At 26 seasons and 573 episodes, The Simpsons is the longest-running scripted primetime television show to come out of the United States. And while it was recently confirmed for two more seasons, it'll be losing a major piece of its voice cast with the departure of Harry Shearer. Shearer announced that he was leaving the program on Twitter, offering up a series of tweets explaining that he couldn't arrive at an agreeable contract. 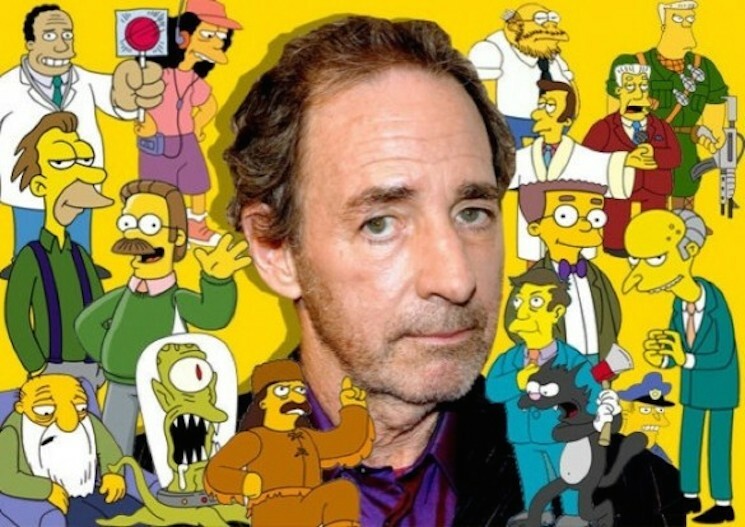 Shearer voiced some of Springfield's most beloved and integral characters, including Principal Skinner, Kent Brockman, Mr. Burns, Waylon Smithers, Ned Flanders, Reverend Lovejoy, Dr. Hibbert, Lenny Leonard, Otto Mann, Rainier Wolfcastle and many, many others. Showrunner Al Jean confirmed the departure and added that they plan to recast Shearer's roles. Speaking to the New York Times, he said, "Harry Shearer was offered the same deal the rest of the cast accepted, and passed. The show will go on and we wish him well. Maggie took it hard. We do not plan to kill off characters like Burns and Flanders but will recast with the finest voiceover talent available." UPDATE: Al Jean has responded to the situation further in a lengthy new interview.